This 3D design can be used on party favors, decoration, etc. If you are looking for new ideas or inspiration, be sure to check Studio Ilustrado's social media. 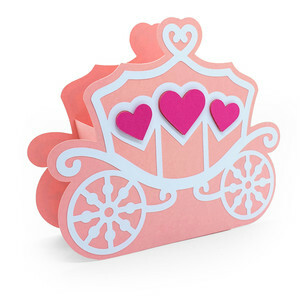 @studioilustrado How to assemble the Princess Carriage Box by Studio Ilustrado.